Overall, the measuring result becomes more accurate which can be your best reliable helper. 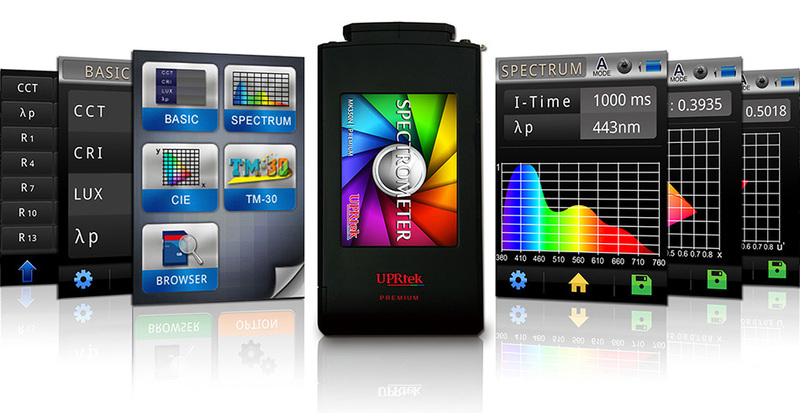 It is a Spectrum Analyzer, LED Meter and Flicker Meter for LED manufacture. Sometimes you can see it, sometimes you can't. Most of the lighting products with dimming, circuit control systems cause flicker problems. 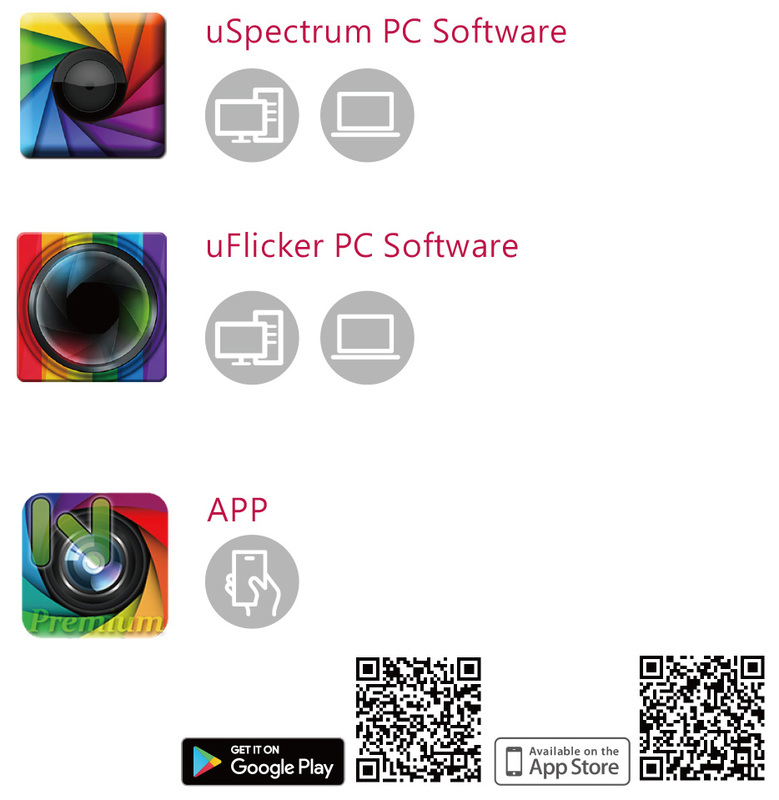 In any case, flicker can spell trouble of all kinds, with high unpredictable health and safety risks. ●Public security accidents occur frequently. ●It can lead to headache and induced epilepsy attacks. ●Visual fatigue and reduced visual task performance causes the distraction. Add high efficient Flicker measurement Module Complied to the international measuring standards "IES/ASSIST/ENERGY STAR". Sampling rate is up to 100k Hz which could capture the flicker parameters, light amplitude and light frequency. 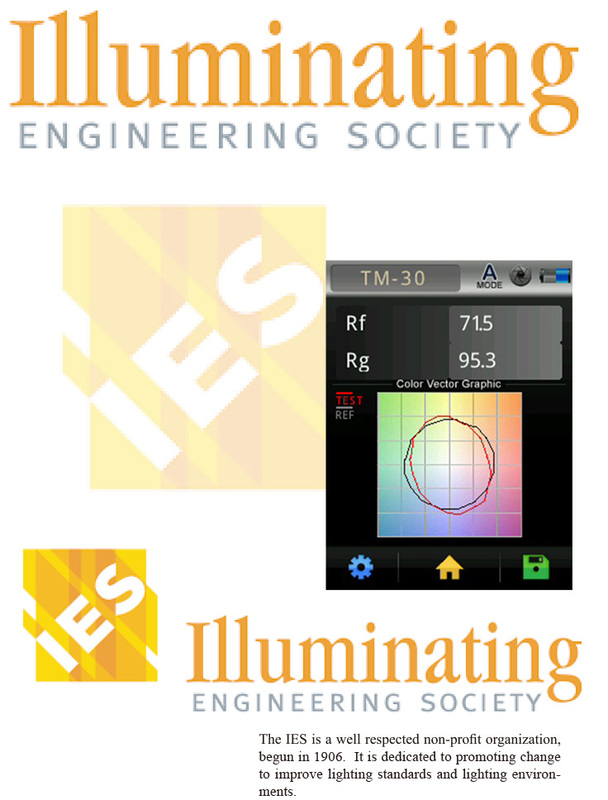 It is the new method published by IES in 2015. 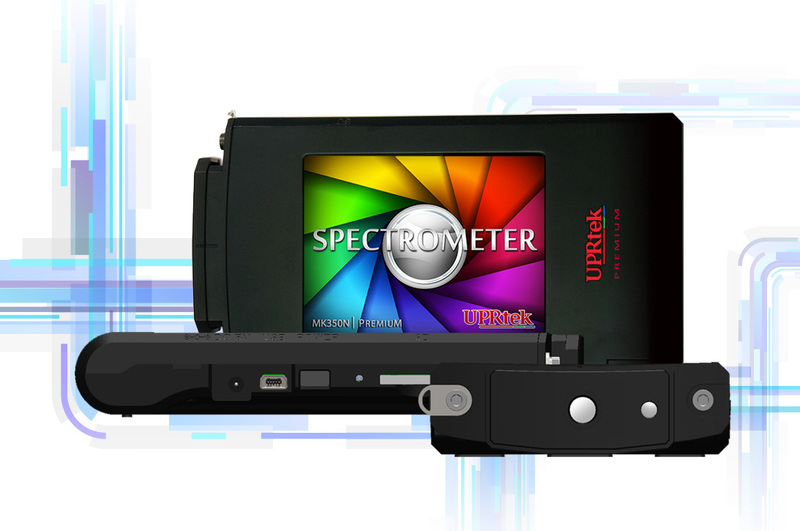 It not only shows the accurate the light quality, but also enhance the fairness of the measurement. Providing the lighting evaluation of standard for lighting designers, LED lighting manufacturers and manufacturers objectively. 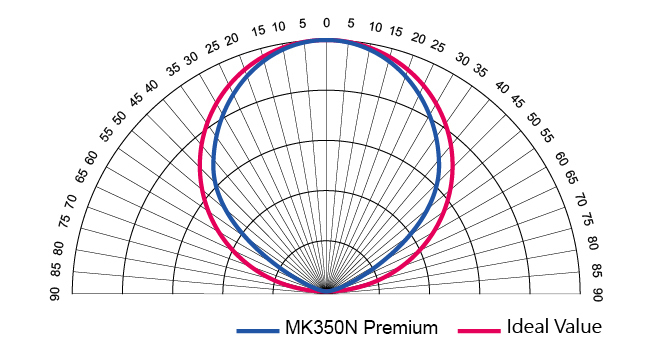 MK350N Premium the LED meter for LED Manufacturer. 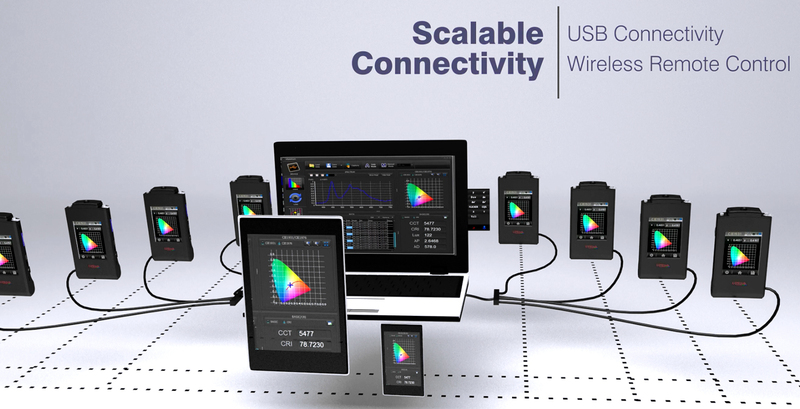 And MK350N Premium PC Software to analyze the data easily. 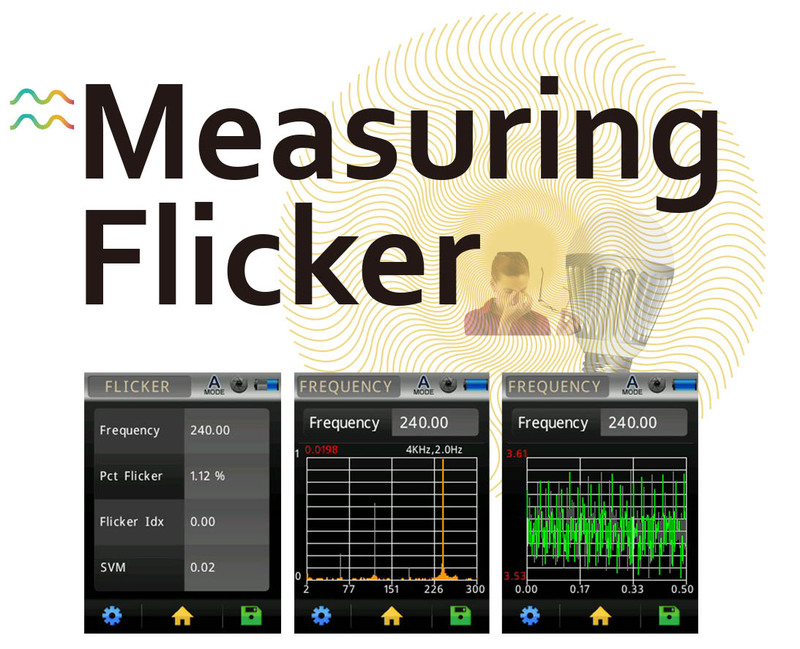 It allows you to know the flicker values of different artificial light sources conveniently, Make your flicker quantitative study become more perfectly. ©2014 Strider Instruments - all rights reserved.